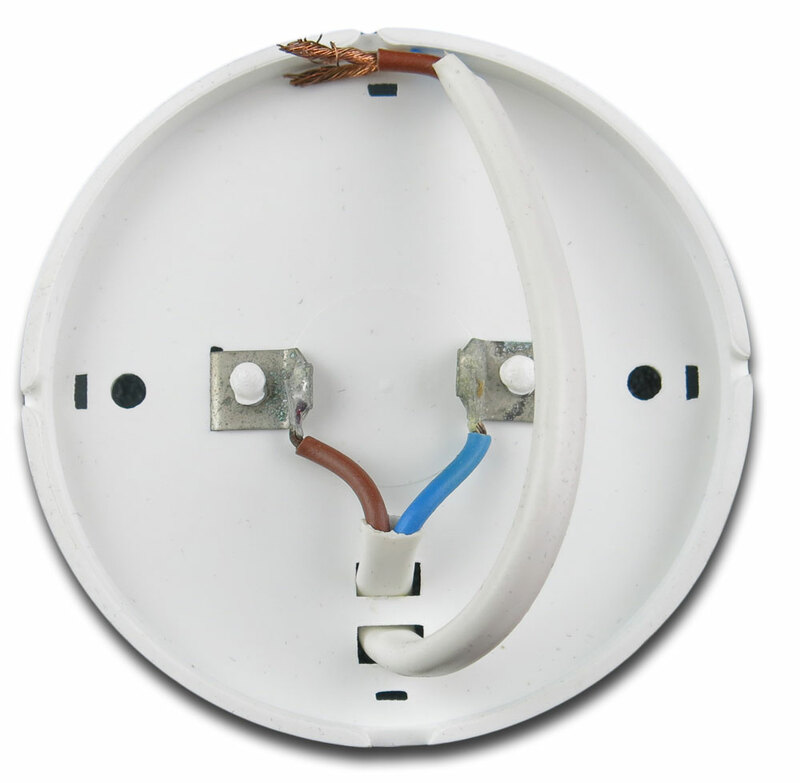 FriLight Bun 8875 white plastic surface mount boat light with 12 volt Halogen or LED bulb. 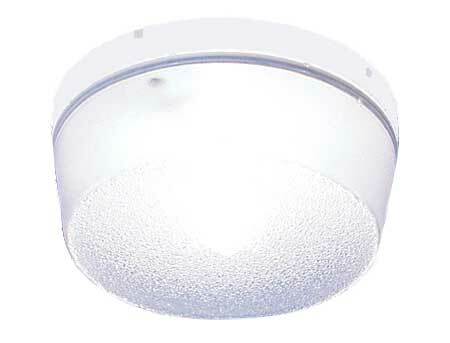 The Bun 8875 marine courtesy light has a frosted diffusing lens and a clean white base. 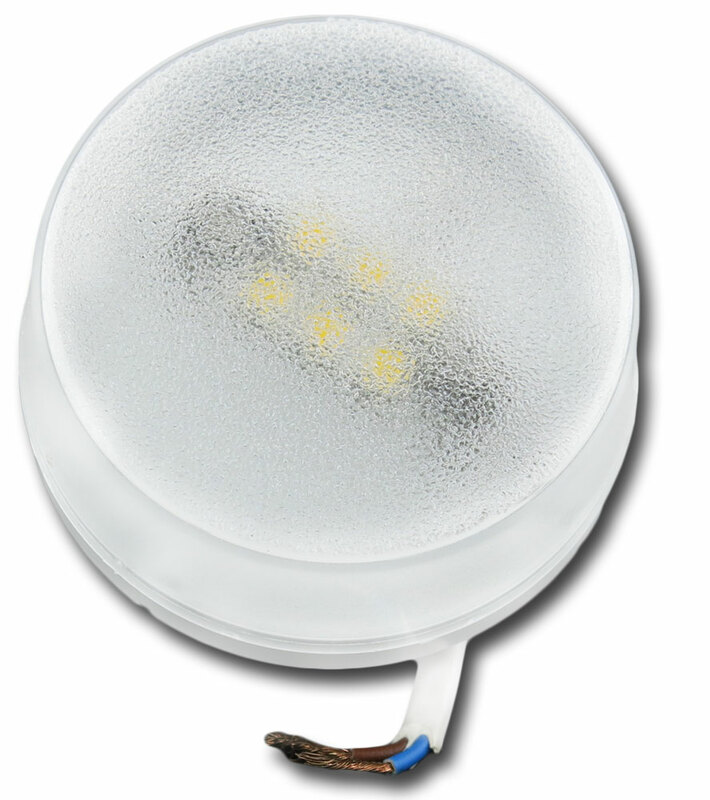 Choose from Halogen/Xenon (12 volt input) and LED bulb options. Halogen bulb: 12 volts, 5 watts and Xenon additive for greater longevity. LED is able to function on an input of 10-30 volts DC.